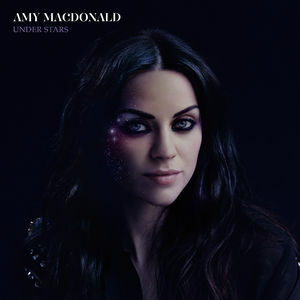 The year started out with what might be Amy Macdonald’s best and most mature album so far. Under Stars shows the Scottish singer/songwriter has all grown up and is relevant far beyond This Is The Life. (RP – SftDS review). 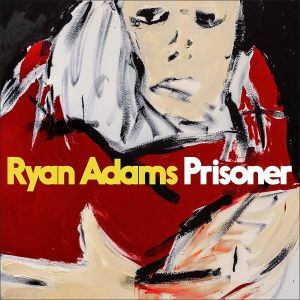 Prisoner was an unexpectedly good album fueled by Adams’ divorce from singer Mandy Moore. 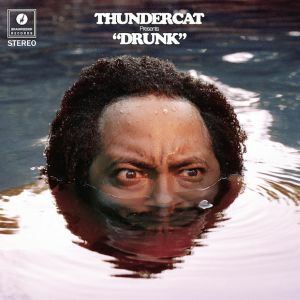 The album has a nice pace and flows along very naturally. Don’t worry about us Ryan, we still love you (WRM). 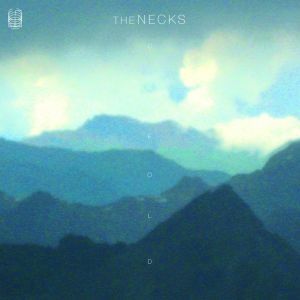 Balancing on the verges of jazz, avant-garde rock and classical The Necks take you down a very deep rabbit hole. Unfold is a perfect album to get lost in, and only ends when you feel that the end is there. (WRM – SftDS review). 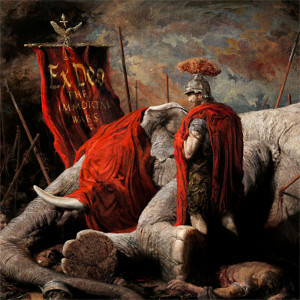 Early this year Ex Deo returned to the fray to deliver a concept album about the exploits of Hannibal. Not the one from The A-Team or the beloved cannibal, but the Elephant Man. Or something. An unbelievably tight death metal record straight out of Ancient Rome. (RP – SftDS review). 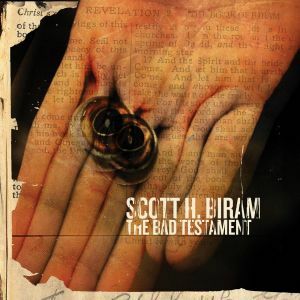 The Bad Testament is a songbook made of a lifetime of bad decisions. Outlaw blues and brutally honest lyrics FTW, so you better believe it Roger Waters! (WRM – SftDS review). 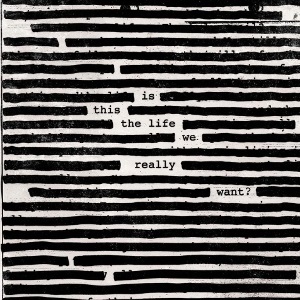 I’ve no idea if this is the life I really want, but Roger Waters’ new album has been a long time in the making and does not disappoint yet. A very strong contender to top the list at the end of this year. (RP – SftDS review). Goofy R&B fusion that comes in pints. Thats enough reason to get one right? It’s nice enough to put on as background music but is far more enjoyable when you’re able to understand Bruner’s honesty and heartache as dark humor (WRM – SftDS review). 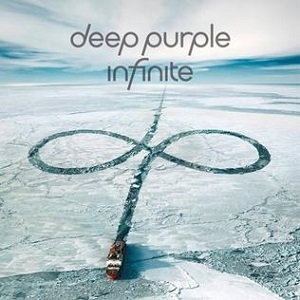 Deep Purple is saying goodbye with a presumably last tour and album, and there are far worse ways to close off a career than with an album as strong as Infinite. 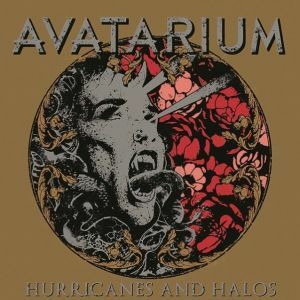 A fine classic rock album and one of the better ones from latter day Purple (RP – SftDS review). Arca’s search for some form of identity is intriguing. At times it is bombastic but it also comes to a standstill at the right moments. It’s punishing, yet beautiful. (WRM – SftDS review). That’s it for now boys and girls. Be sure to check in every now and then and enjoy your summer holidays. This entry was posted in RP, RP&WRM, WRM and tagged 2017, A-Team, Amy Macdonald, Arca, avant-garde rock, Avatarium, blues, cd, classic rock, classical music, Deep Purple, Drunk, Elephant Man, Ex Deo, Hannibal, Hurricanes and Halos, Infinite, Is This The Life We Really Want?, Jazz, Music, pints, Prisoner, R&B fusion, Ralph Plug, review, Roger Waters, Rome, Ryan Adams, Scott H. Biram, singer songwriter, Sounds from the Dark Side, The Bad Testament, The Immortal Wars, The Necks, Thundercat, top albums, Under Stars, Unfold, Wander Meulemans, year list. Bookmark the permalink.